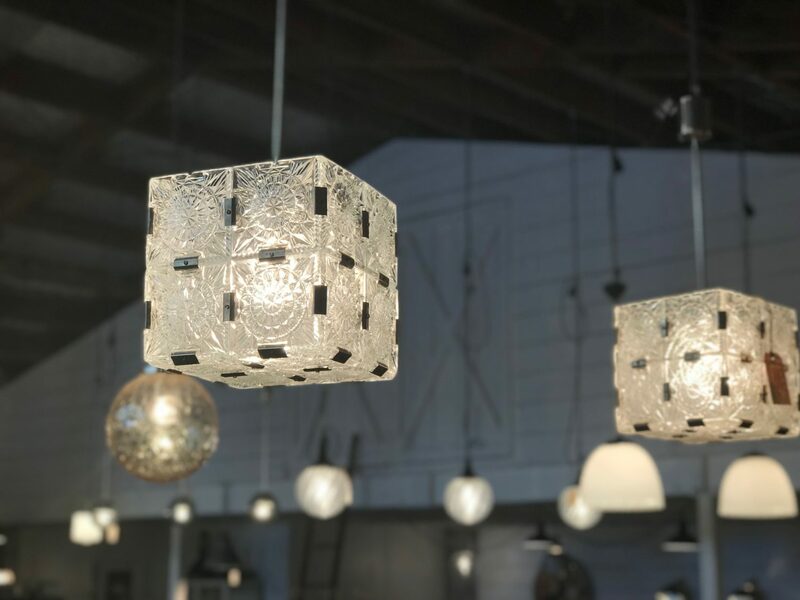 These glass pendants were made in Czech Republic and now rewired and certified for NZ. Textured detail underneath, bakelite top. 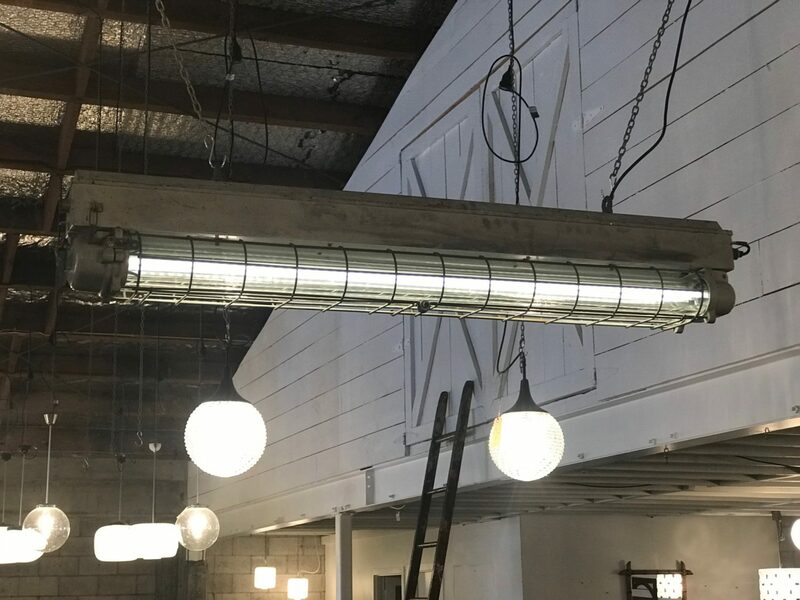 Hung straight from the flex, 2m black flex is included, however these are rewired to order so if you would like custom wiring, POA. Excellent condition. Rewired and certified.